Washburne is located on the east side of Highway 101 with a buffer of native plants and trees between you and the highway. The campsites are spacious and are available on a first come first served basis except for the two yurts which are reservable. 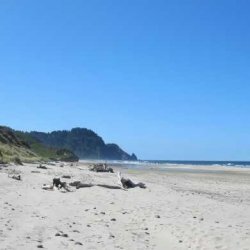 There are several trails of varying difficulty leading from the campsites to the beach, wildlife viewing areas, and second-growth forests. 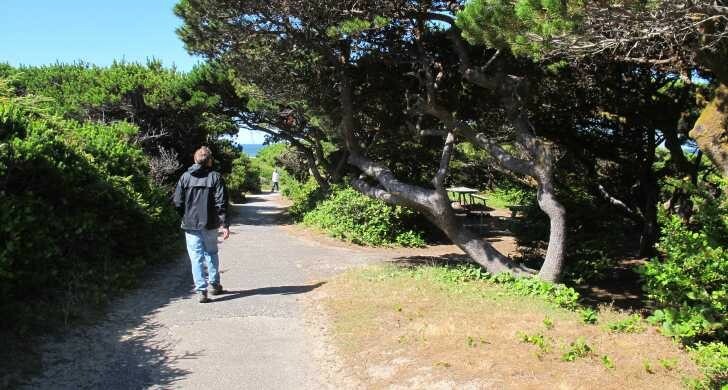 A walking trail leads you under the highway to a five-mile sandy beach and a day-use area, where you'll find space to watch whales, hunt agates, beachcomb, and picnic. 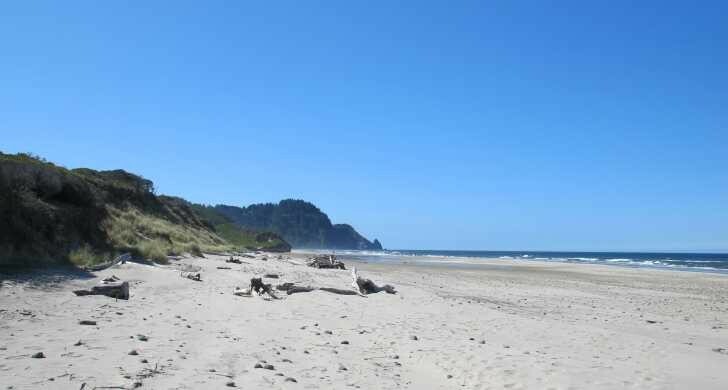 Another trail connects you to the Heceta Head trail, which you can use to reach the historic Heceta Head lighthouse. In the campground at night, you can hear the pounding surf. 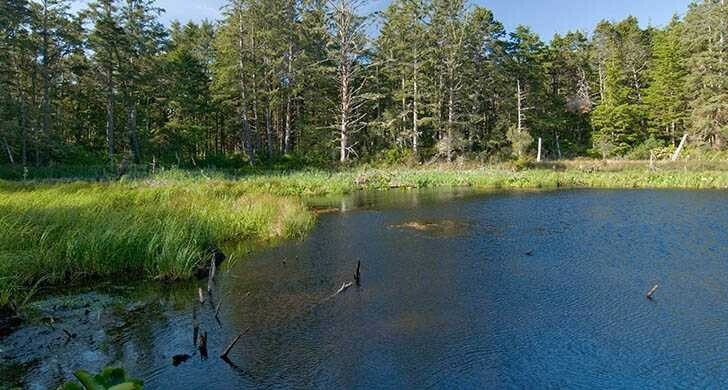 There is a creek running through the campground, and elk have been known to wander through. Wild rhododendrons bloom in spring.